Manchester United manager Louis Van Gaal has said that he has no doubts on his ability to lead his club to glory despite the club's early UEFA Champions League exit following their 2-3 loss against Wolfsburg on Tuesday, 8 December. 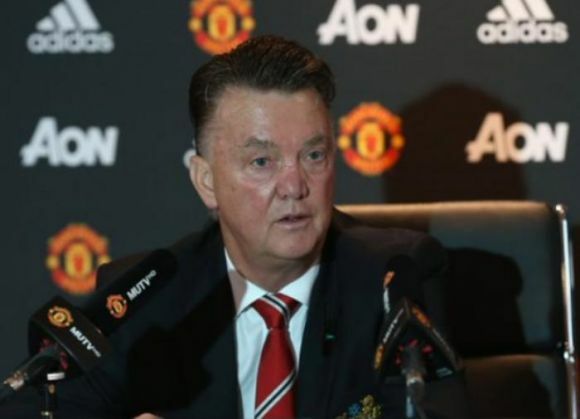 "You can lose and you can win in sport, and you have to accept that, as a player and as a manager," Van Gaal said in a press conference in Manchester on 11 December. The Dutchman, who has come under severe criticism for what has been described as a boring and defensive style of football, said, "I am working very hard and so are my players. We will do everything we can." The Dutchman asserted that his players were doing everything possible, but added that the problem with United was the high level of expectations. With the loss against Wolfsburg, United finished third in the group standings, and were relegated to the Europa League. Reflecting on the same, Van Gaal promised that his side wouldn't take the tournament lightly, and would work harder to win the title.